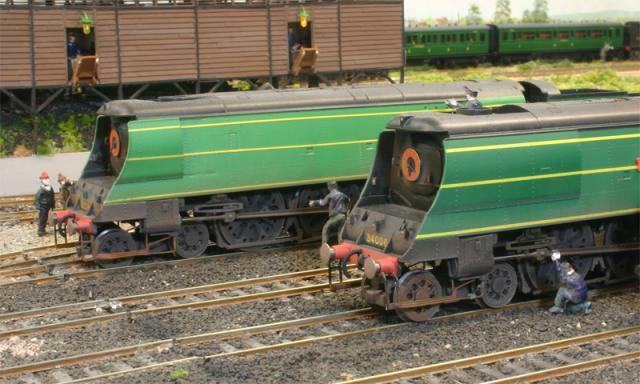 A pair of Hornby West Country's with RT Models West Country drain pipes added. 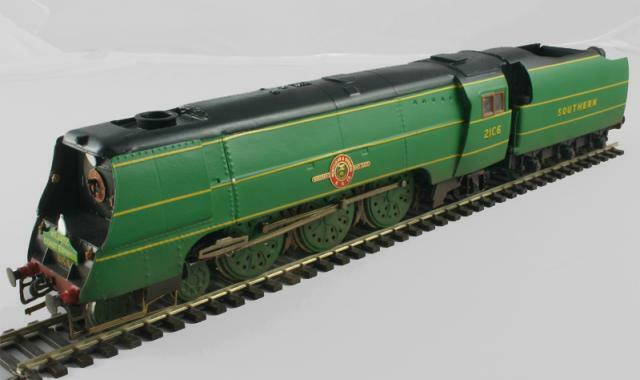 A Hornby Austerity modified and detailed with RT Models parts. 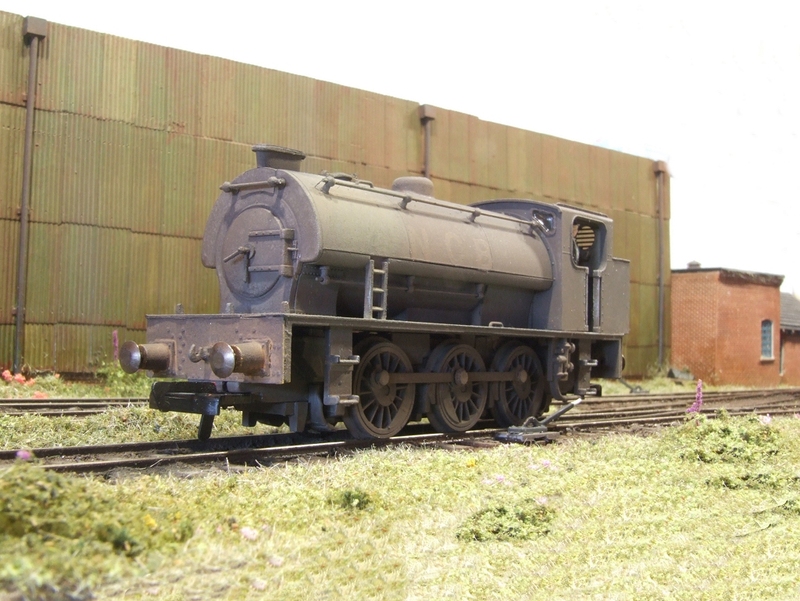 Milholme Merchant Navy with RT Models West Country drain pipes added. 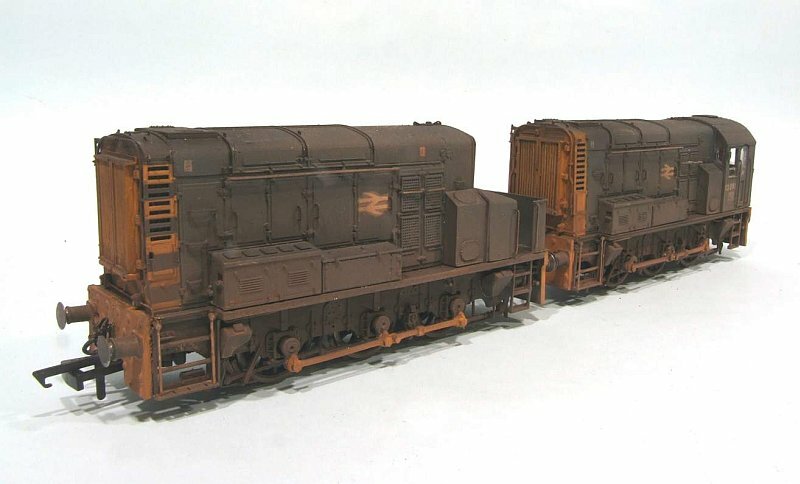 A BR Class 13 created from 2 Hornby Class 08's, modified and detailed with RT Models parts.